Can a substance that is diluted to such an extent that in theory there is no smallest particle of its own still to be found in the carrier solution leave any information regarding a change in the water droplet structure? A potentiation beyond the so-called Lohschmidt number that is quite common in homeopathy? We published the first studies on this topic in our book "World in a drop" in 2001. The first homeopathy essences we used were Ignatia potentisation D3 and Ignatia potentisation C50 000. 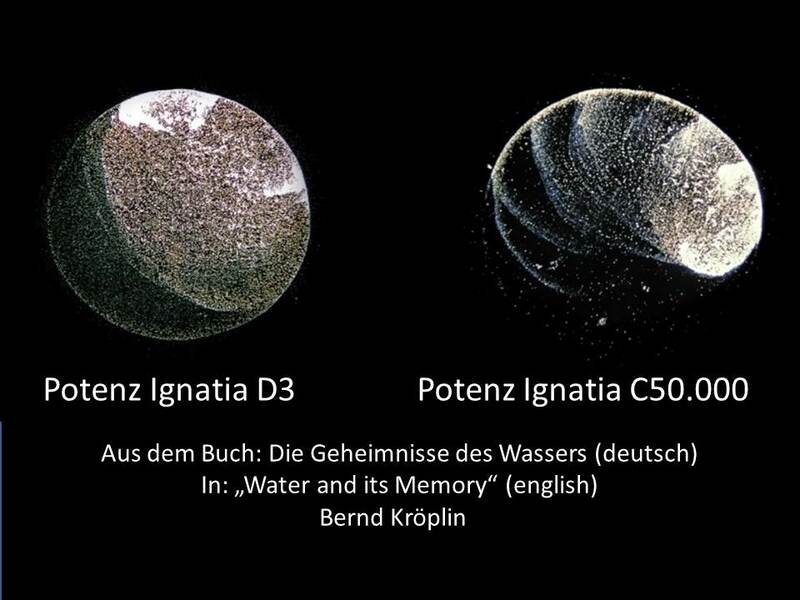 In the potentisation D3 material traces of the substance will still be present in the liquid; C50 000, however, is far above the boundary value where statistically any of the original material remains in the liquid. Photos of both potentised water samples are on this page. Encouraged by earlier experiments, we again carried out research into homeopathy. The next experiments show automatic potentisation via a resonance instrument, that is, the potencies have not been created by classic hand potentisation but through the already mentioned bio-correlator-instrument. The substance to be transferred is given into the right cup (globuli); the left cup contains reference water. The potentisation that is later transferred to the water in the left cup can be set by a switch on the instrument. 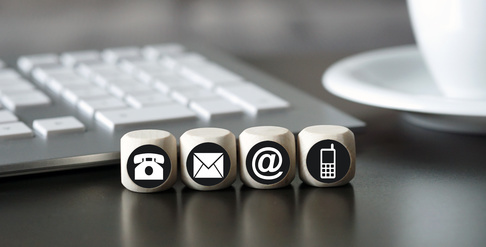 This causes an information transfer which is visible in the drop. Structural changes can be seen on the photos here, even above Loschmidt’s number – when statistically the water no longer contains the substance. Loschmidt’s number is reached in potensations D24 and C12. 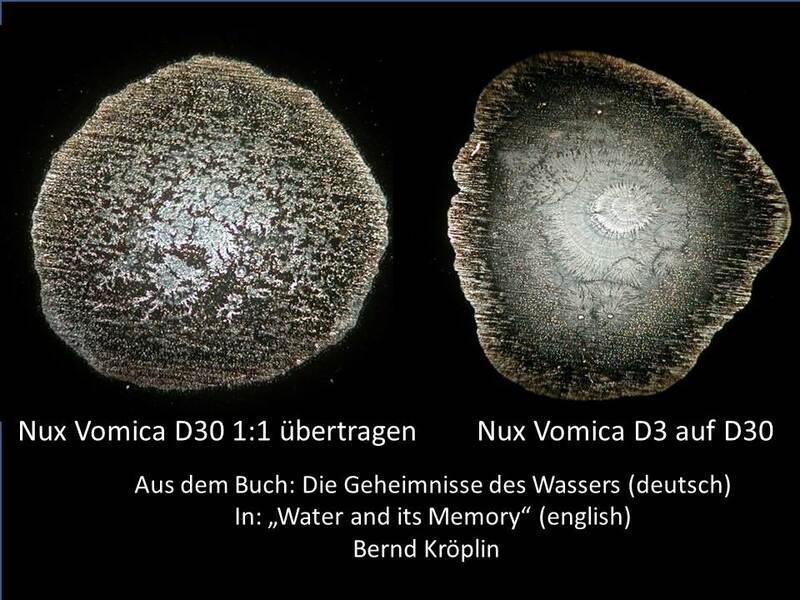 Structural changes are also distinctly visible with the Nux Vomica 1:1 transference from D30 on water - and from D3 to D30 potentised in the device and transferred on water. 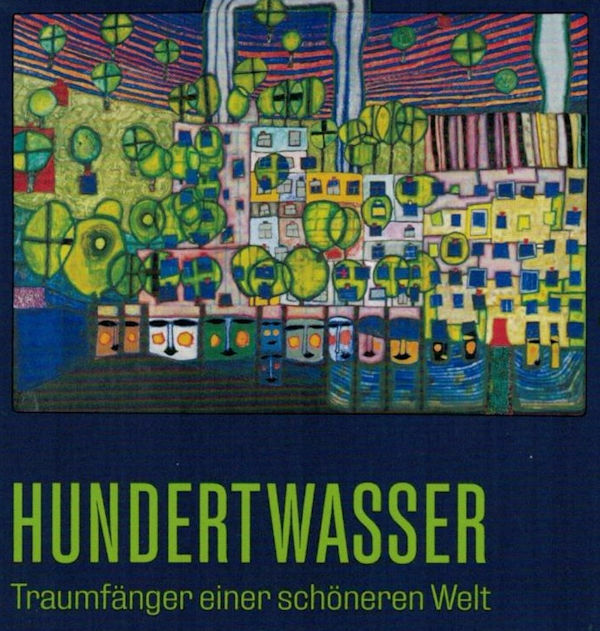 Further investigations were carried out in our water laboratory with a special resonance device, as used in homeopathy for the production of solutions through information transmission. 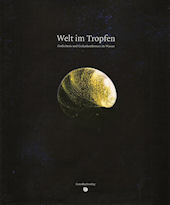 With this device we have "transferred" plant information from dried edelweiss flowers to the water, here too, structural changes were observed without the addition of matter. 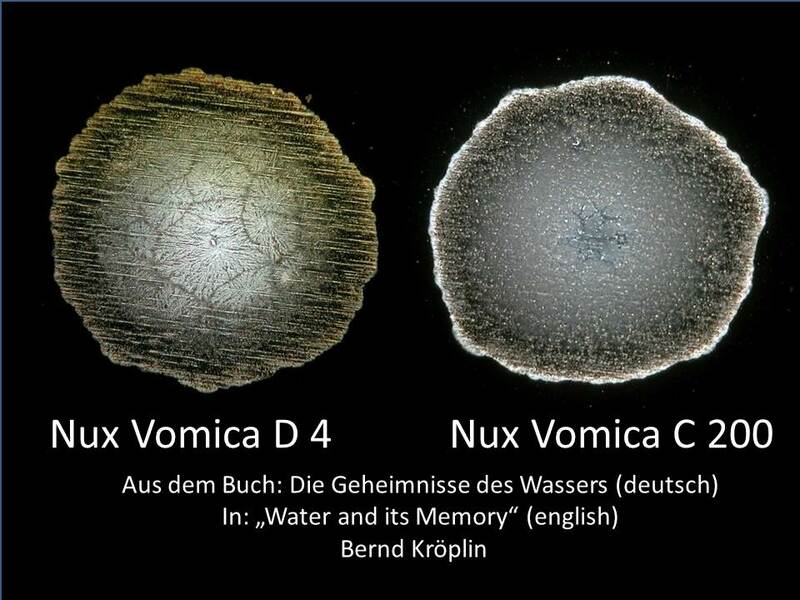 Both experiments are published in the book "Water and its memory" in chapter 7. Based on this, a comprehensive investigation of different homeopathic solutions of different potentiations as well as the basic carrier solution was carried out. 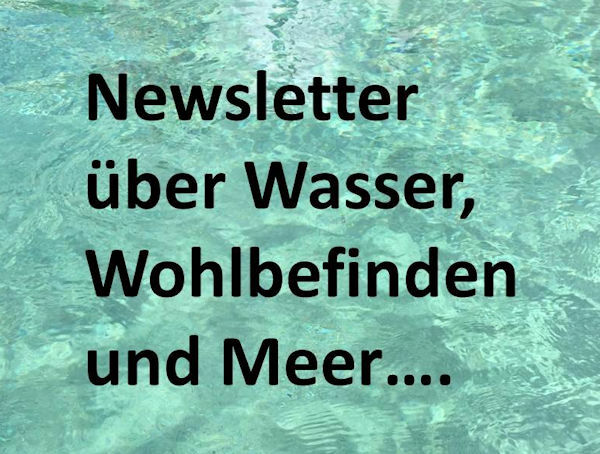 The astonishing results will be published in 2018 at a homoeopathic conference in Germany (the date in 2018 will be published on this website under "Lectures"). Résumé potentisation: The experiments show that even when the water no longer contains any particle for image formation, marked structures are present in the water drop image. This resembles our results with the distilled water from the sea water desalination plant (see chapter 7 in “Water and its memory”). We therefore have to consider whether there are other structure building agents in addition to material contamination like minerals, calcium carbonate etc. 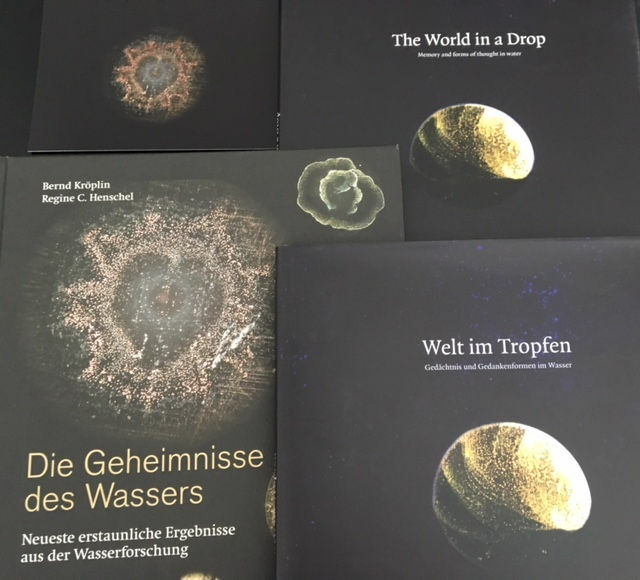 You can order our books „World in a drop“ and „Water and its memory“ directly on our website.